"Julia and Eliza are best friends, spending the summer together. Julia's mother is serving in the National Guard and Julia spends all of her time trying not to think about what could happen. So the girls lose themselves in their summer, hanging out at the resort where Eliza's father works. But when they meet a new boy, neither one of them is prepared for what it does to their friendship. Nora Raleigh Baskin delivers a poignant look at the way a first crush can come between best friends and the importance of hanging on to the time you have as a kid before rushing into growing up." "Olivia Lawson is peeved when ex-ace pitcher turned soap opera star Noah Falcon roars back into Cricket Creek, Kentucky, after all these years, to take the lead opposite her in the community theater's summer play. Noah's beloved hometown is having major financial woes and needs his status to turn this small-town play into a big-time hit. But Noah has bigger plans for this small town. And this time he's determined to show Olivia he's not just playing around-he's playing for keeps." They both sound good. I'm adding them to my wishlist. This week's feature wish is a picture book about a construction site. Come see why I added it. I hope you get these books and they are everything you hope them to be. 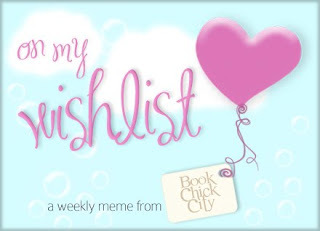 Check out what is On My Wishlist this week. 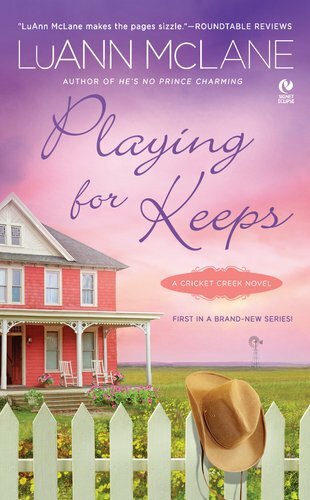 I love LuAnn McLane's books - Playing for Keeps looks good. 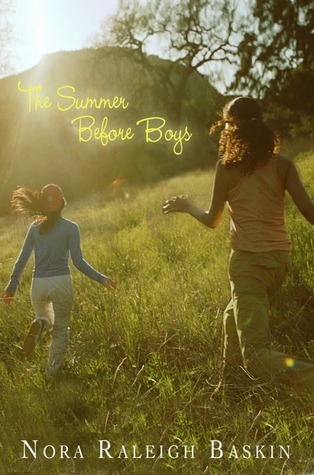 The Summer Before Boys looks simply divine!